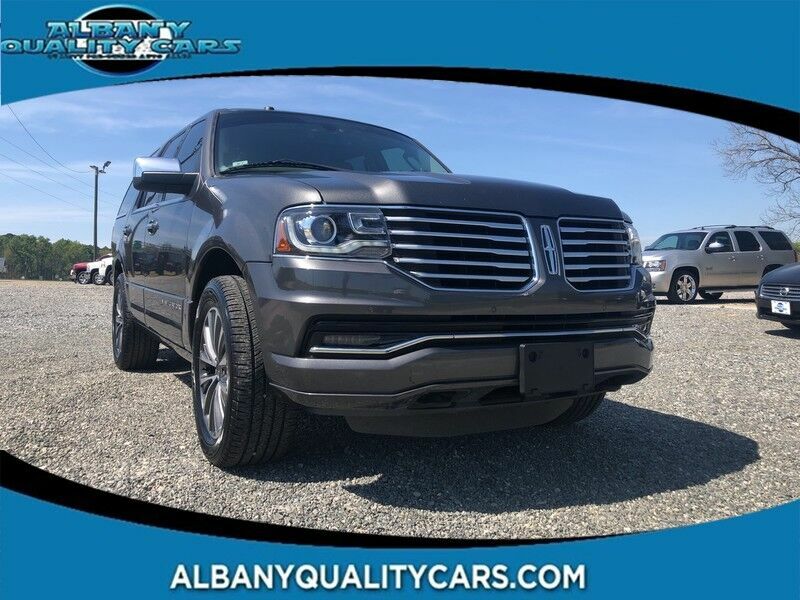 Check out this gently-used 2015 Lincoln Navigator we recently got in. CARFAX BuyBack Guarantee is reassurance that any major issues with this vehicle will show on CARFAX report. This SUV is a great example of beauty and brawn with classic styling and a workhorse power plant. Quality and prestige abound with this Lincoln Navigator. More information about the 2015 Lincoln Navigator: The Lincoln Navigator competes with the Cadillac Escalade. The Lincoln Navigator features an extensive luxury-oriented standard-equipment list as well as an impressive list of available options. The Lincoln Navigator features impressive cargo and towing capacity. Available 4-wheel drive makes the Lincoln a very capable vehicle that is also among the most luxurious rides available. Interesting features of this model are Lots of space for people and cargo, strong towing capacity, luxury emphasis, and Efficient turbocharged V6 engine "OUR LOW OVERHEAD ALLOWS US TO SELL FOR LESS"